Here at ChiIL Mama the whole family adored HOW TO TRAIN YOUR DRAGON 2. We love how the characters aged up and can't wait to own it! 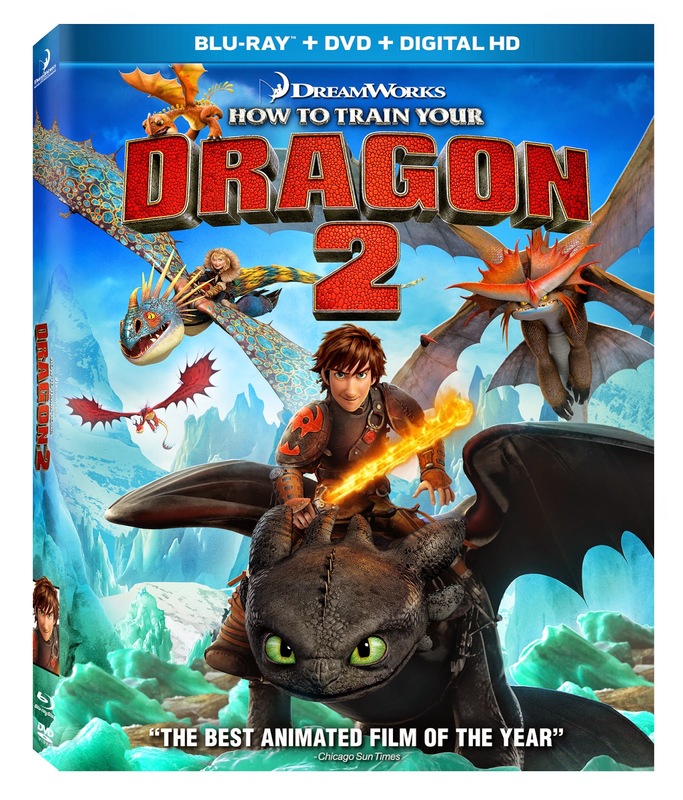 DreamWorks has outdone themselves with another well written, delightfully illustrated, action packed movie your family will watch time and time again. It's one of our favorites for sure!